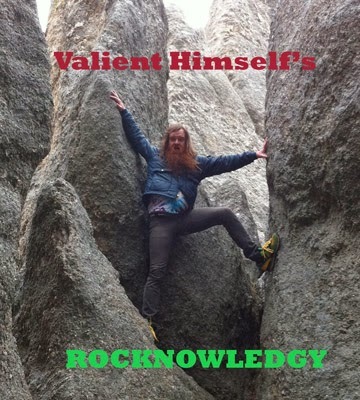 Valient's Vloggg: Rocknowledgy Episode 42 with special guest BRENT HINES of MASTODON!! Rocknowledgy Episode 42 with special guest BRENT HINES of MASTODON!! Alahoyus Thorriors and Rocknowledgists!! Me and the T-6000 have a very special treat for you this month! 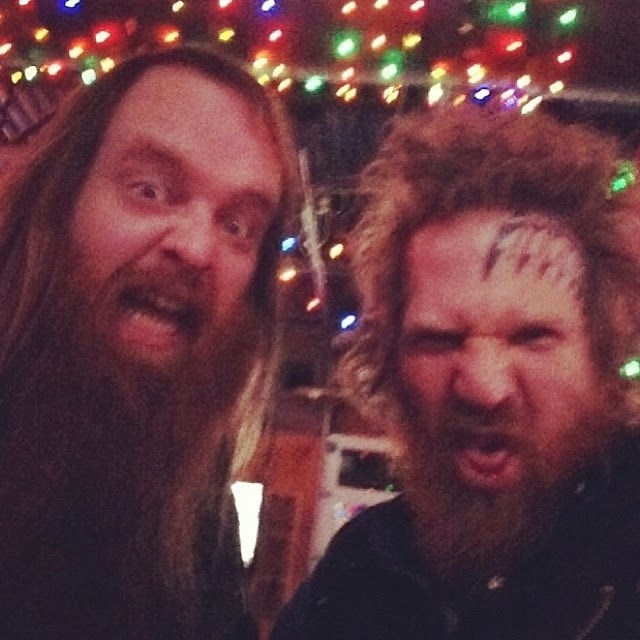 We went to the studio in Nashville where Brent Hines was working on the new Mastodon record and then we went down to Alabama and recorded this episode! It was an insane experience to say the least, but I'm here to tell you, Rocknowledgists, Thorriors, Mastodon fans and fans of music in general will enjoy this inside look- and I have no qualms about saying EXCLUSIVE SCOOP... on everything going on in the Masto-world!! We talk about all of Brent's influences and he throws down a mean gauntlet of rocknowledge! I ALMOST don't wanna give away the playlist because of how special all the stories are!! Prepare for it boys and goils. Spread the word! 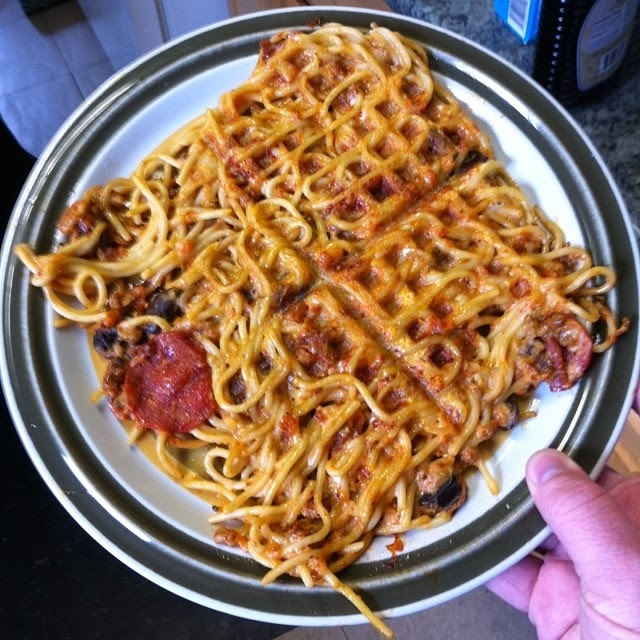 This one's a keeper! !